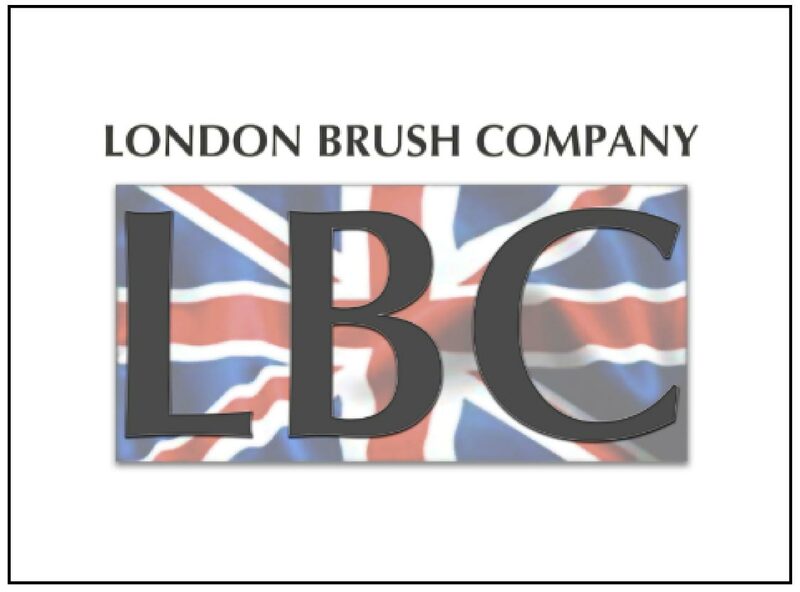 London Brush Company is a boutique collection of makeup brushes and supporting products hand made in the UK and USA from premium ingredients, fabrics and hair with integrity. Founder Siân Richards created the brand in 2008 when she was unable to find quality makeup brushes in Los Angeles where she now lives and works. Her passion for reinstating bespoke affordable quality led her to design and test every brush on her A list clients on movies, red carpet and photo shoots.